The ‘all-female’ camp killer cult classic finally makes its way to London following its critical acclaim Off-Broadway. 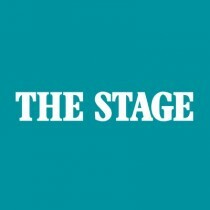 Book now for the stage mother of all musicals. Starring Jason Gardiner (Dancing on Ice) Tracie Bennett (Follies) Harriet Thorpe (Great Britain) Lara Denning (Charlie and the Chocolate Factory) Kim Maresca (Ruthless! Off Broadway). 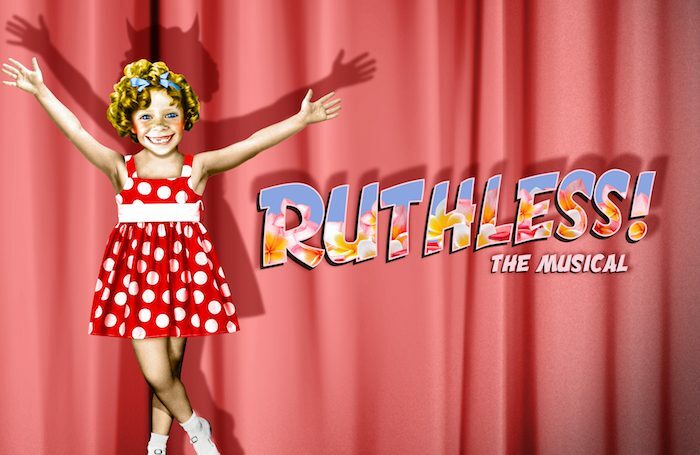 Terms and Conditions: Four readers will win two Band A tickets to see Ruthless! The Musical at the Arts Theatre, London. Valid for performances from March 16-26, 2018, subject to availability. No cash alternative. Travel and accommodation not included.